Also, this year Wayside has kindly offered all my readers 20% off the admission fee. 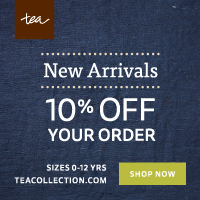 Just mention “Capitol Momma” at the register to receive the discount off the prices below. 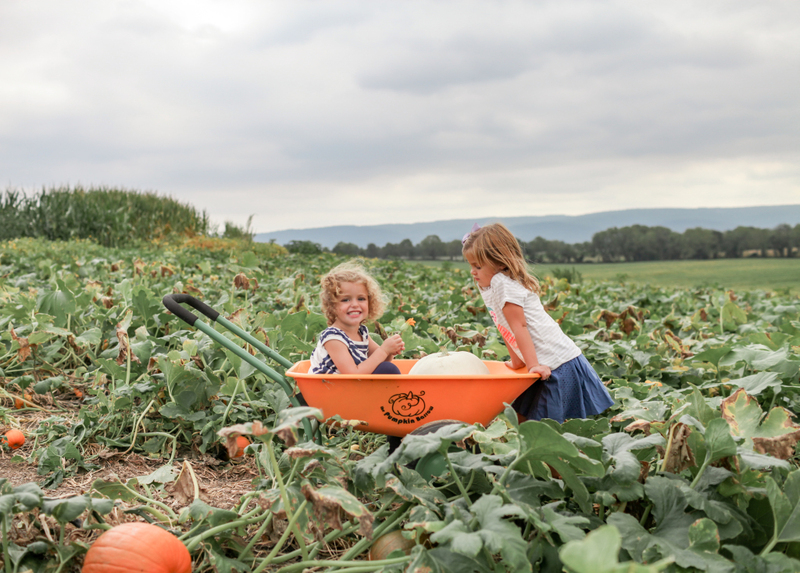 Located directly off Route 7 in the heart of Northern Virginia wine country, Wayside Farm Fun is a beautiful working farm set against the backdrop of the Blue Ridge Mountains. 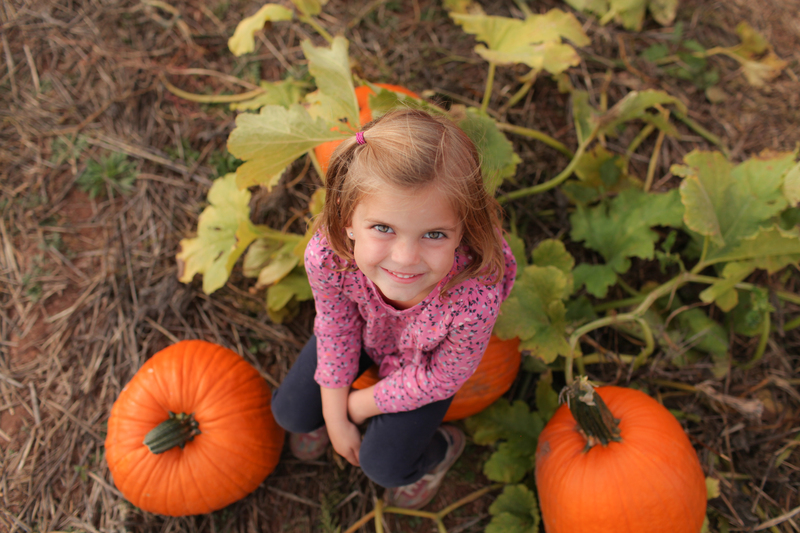 Known for growing the prettiest pumpkin varieties in the area, visitors are invited to pick pumpkins of all different shapes, colors and sizes in their 8-acre u-pick pumpkin patch. 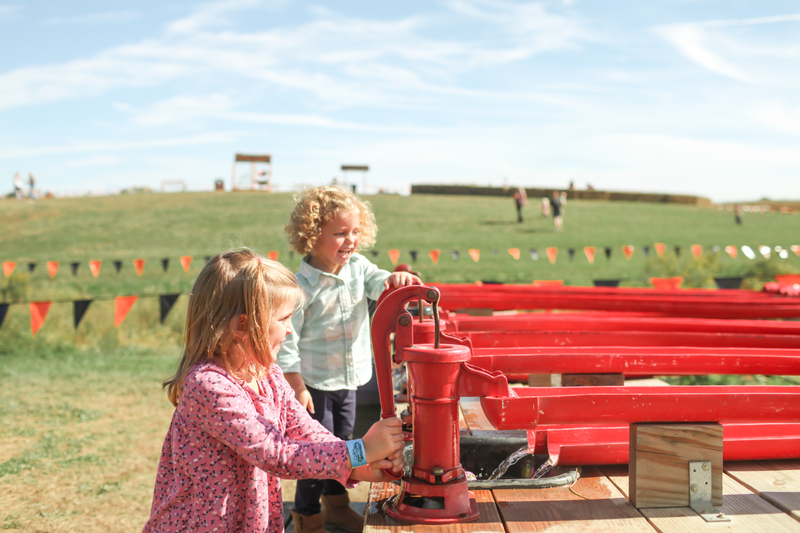 After pumpkin picking, enjoy a variety of fall activities such as the jumping pillow, pumpkin cannons, slides, animals, and more. 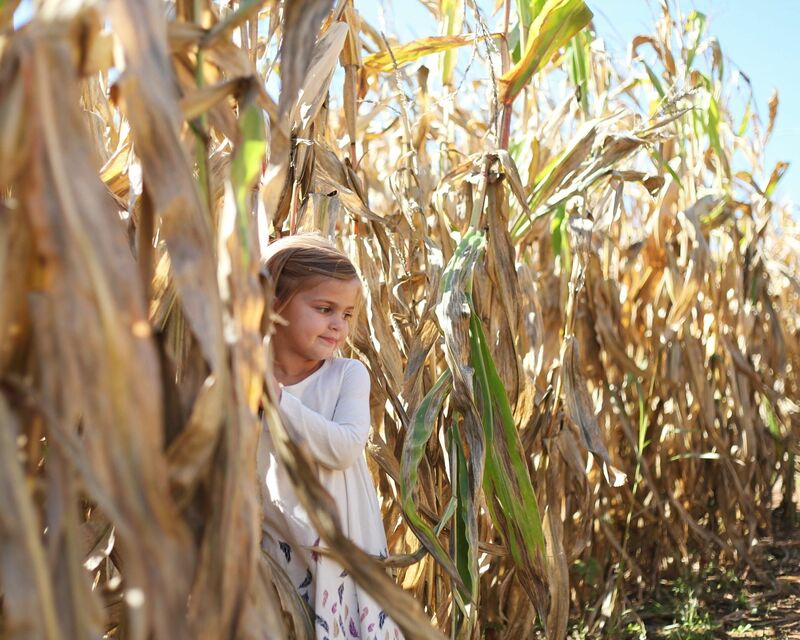 End your day of fun by getting lost in one of the area’s largest corn mazes – this year our theme is Pokemon Go. This year we are also hosting Scouting Day on Sunday, October 1. Scouts receive a discounted rate and are invited to participate in a Pass-a-Pumpkin community service project. A flag ceremony will be held at 1 PM before the pig races, and all scouts receive a patch. 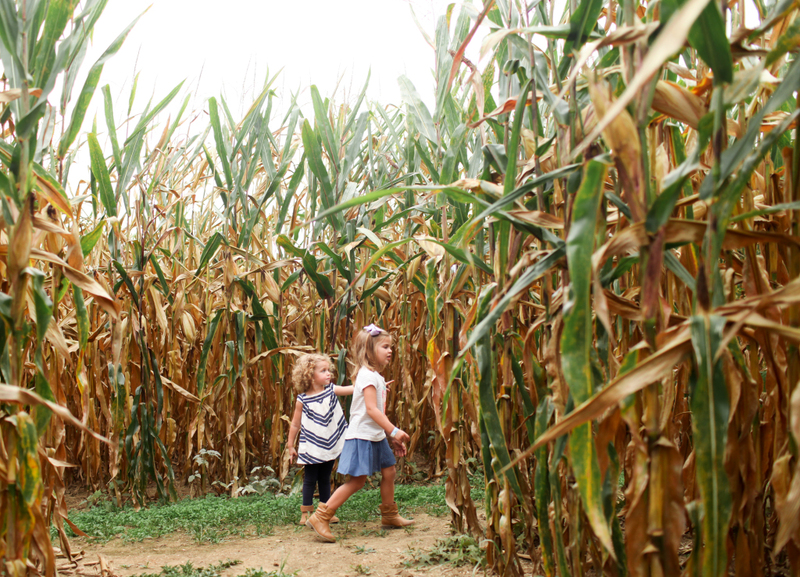 On October 20 and 21st, Wayside Farm Fun is once again partnering with Loudoun Valley High School Performing Arts Department to create a Scary Corn Maze. The maze will be open past dark and include a guided tour through a spooky maze inhabited by costumed actors. 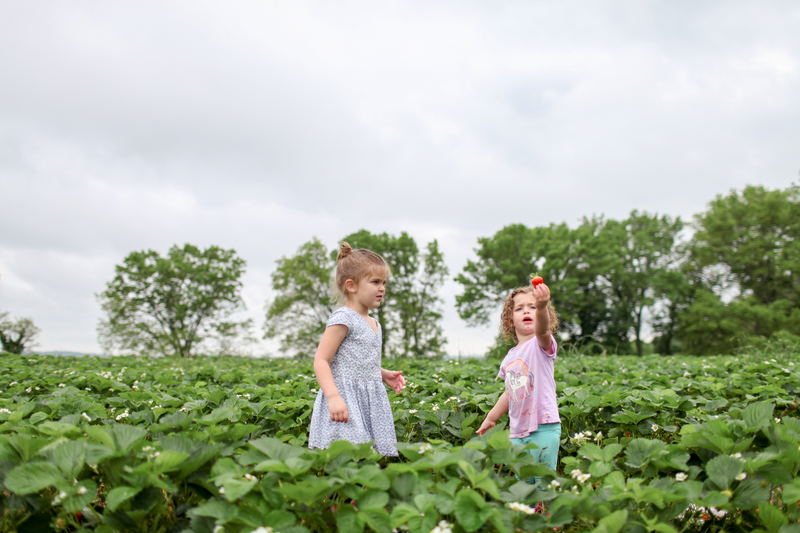 Strawberry Picking at Wegmeyer Farms + Discount! 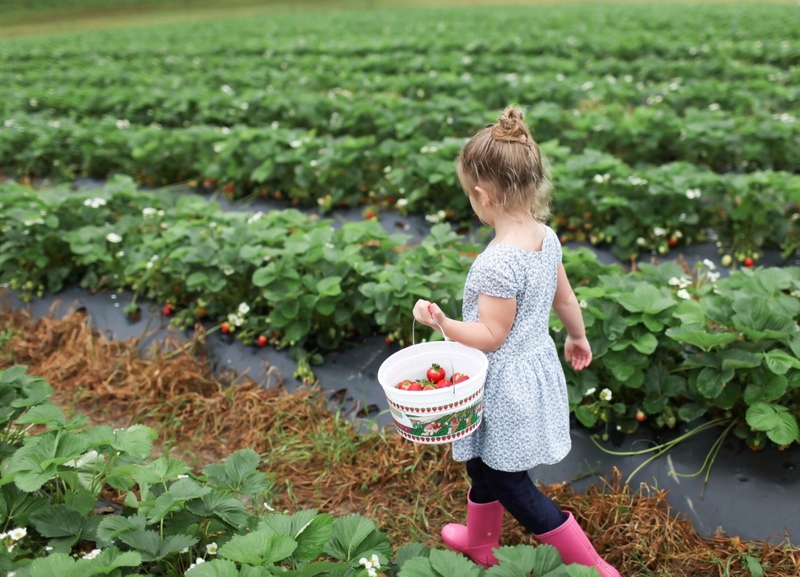 One of my favorite things to do with my girls is to go berry picking. 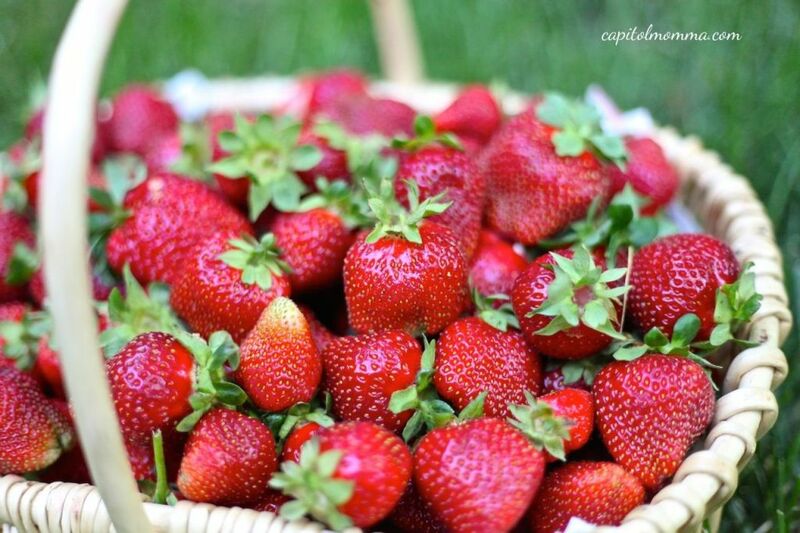 So I’m very excited that strawberry season starts in just one week, yay! 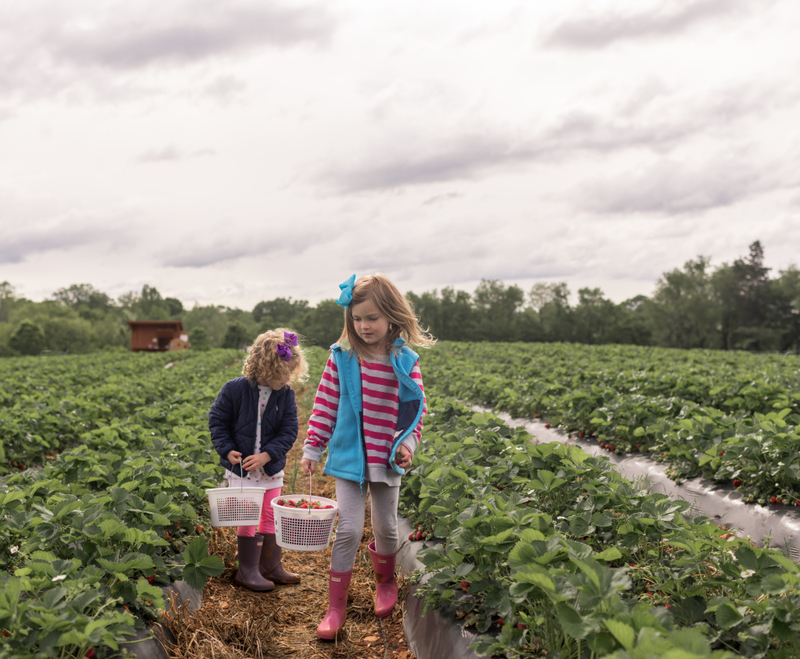 Our absolute favorite farm to pick strawberries at is Wegmeyer’s. They take strawberry growing to the next level! 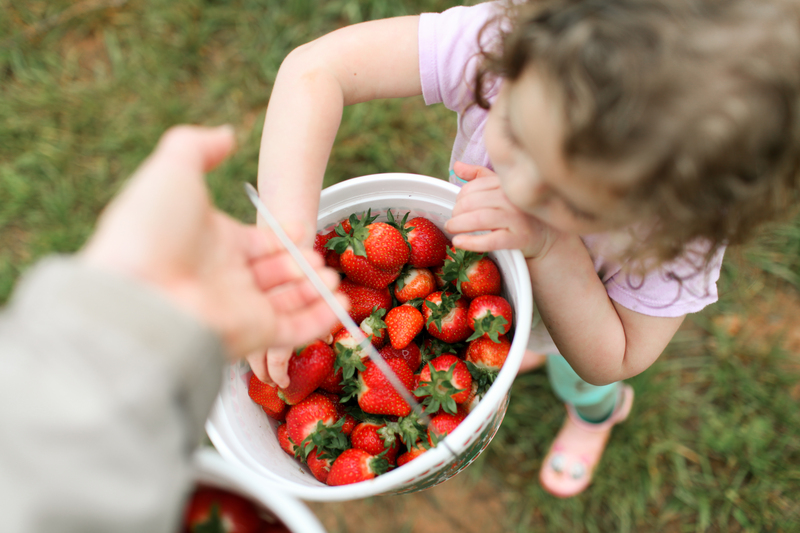 Their berries are the sweetest and juiciest berries you can find in the D.C. area. 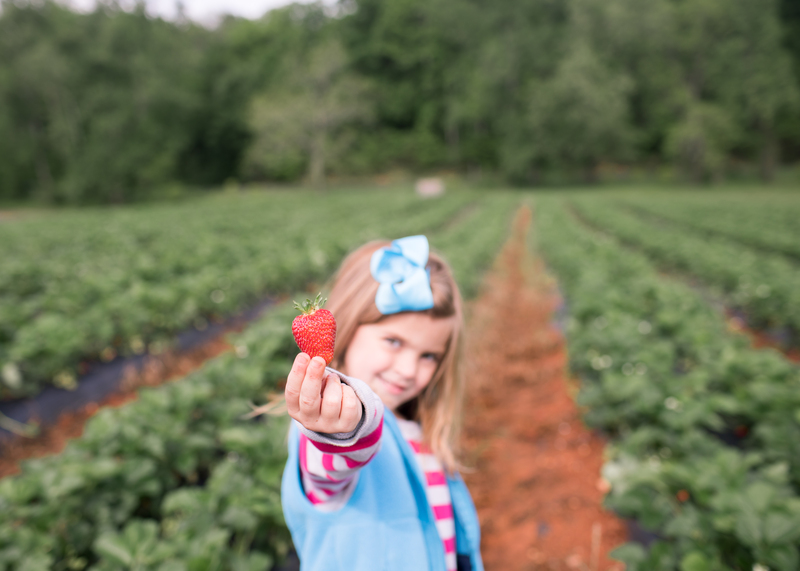 Their fields are beautiful and so well cared for – they grow the strawberries on on raised plastic beds, which keeps the berries clean, dirt-free and makes for easy picking. And new this year, they are offering a Sparkling Strawberry wine in partnership with Fabiolli Vineyards. Wegmeyer Farms has generously offered all Capitol Momma readers a 25% discount during weekdays (M-F) at any of the three locations. Just mention Capitol Momma at the register to receive the discount on your berries. Happy Picking! 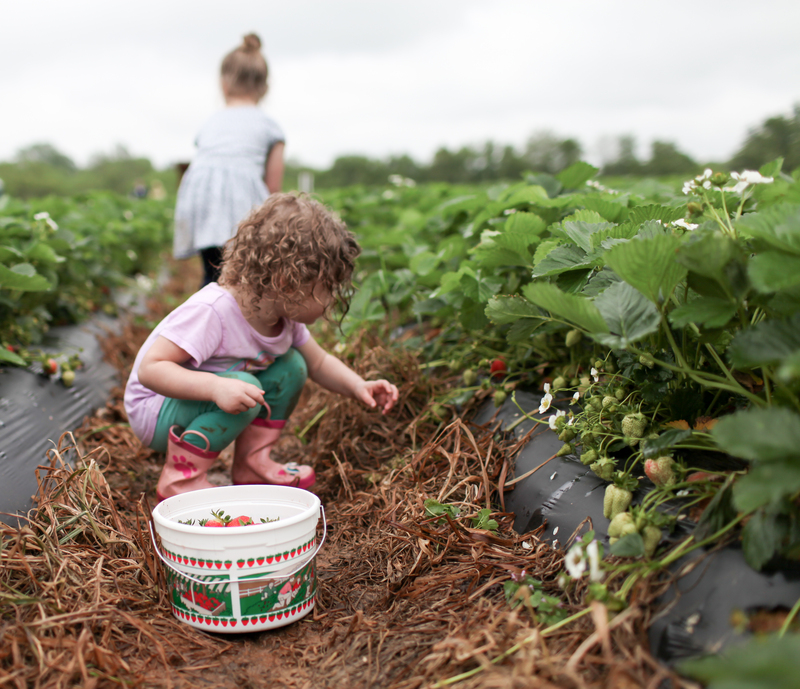 Gilbert’s Corner – strawberry picking in its most natural state. 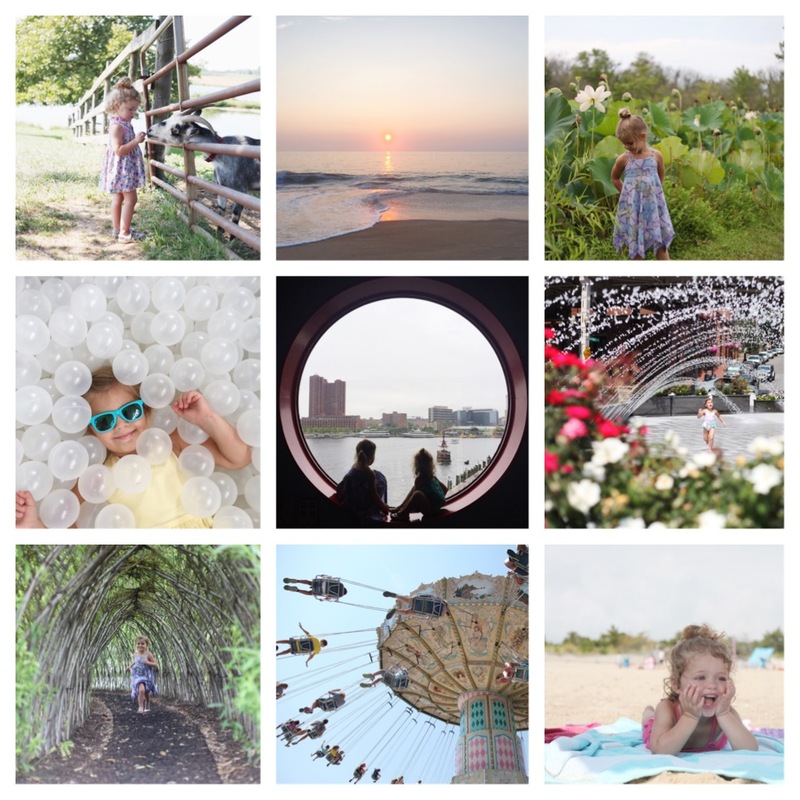 This no-fuss location is perfect for a simple outing. Parking is available right at the site. Intersection of Route 15 and Route 50 in Aldie, VA.
Customers are encouraged to call the strawberry field hotline at (540) 751-1782 or visit www.wegmeyerfarms.com to check field conditions. 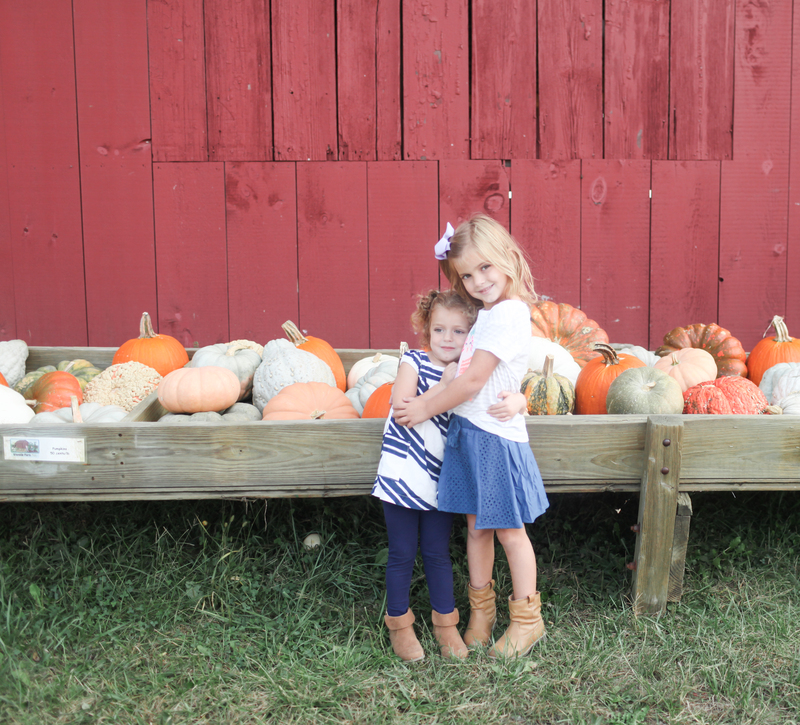 Fall is just around the corner and Wayside Farm will be opening next week on Saturday, September 17th! 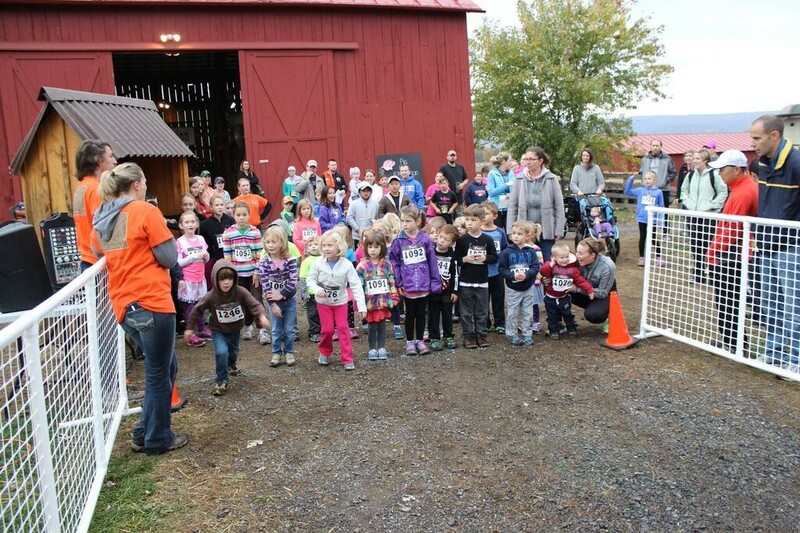 Each season they turn their 120-acre working farm into a unique Fall Festival with pig races, hayrides, pumpkin drops, corn mazes and much more! The best part is this year Wayside has kindly offered all of you 20% off – just mention Capitol Momma at the register! On October 21st and 22nd from 6-10 PM the Loudoun Valley Drama Club will turn the maze into a spooky haunt. 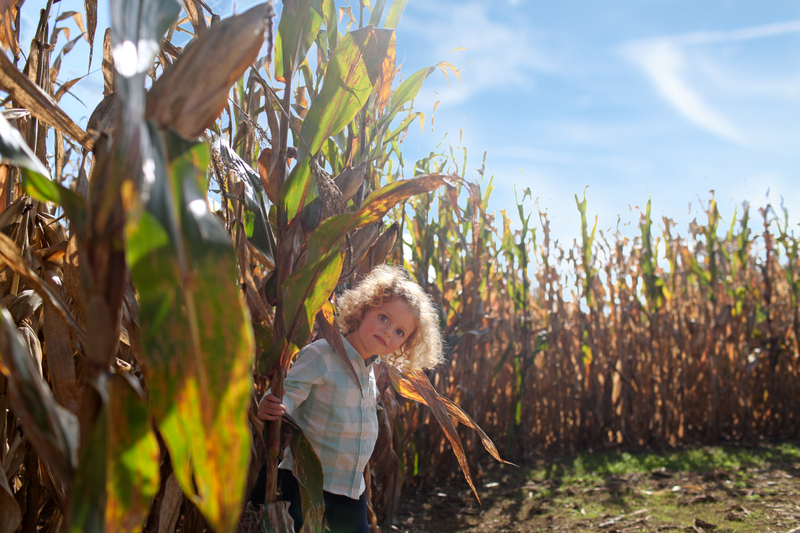 Visitors can choose to either navigate the corn maze in the dark at night without extra spooks, or pick the spooky path and plan to be scared! 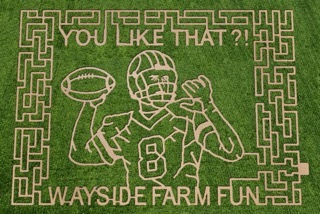 This year the farm is celebrating all things Redskins, including the Kirk Cousins Corn Maze (as seen on ESPN!) How cool is this?! Go skins! 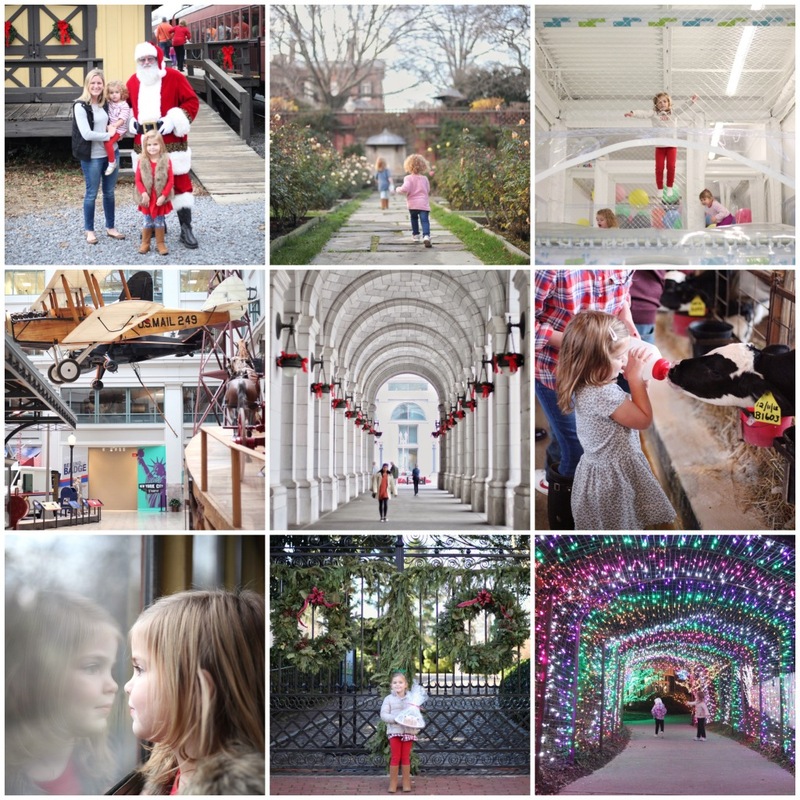 Make sure to include Wayside in your family fun plans this Fall! They will be open weekends September 17 through October 30. 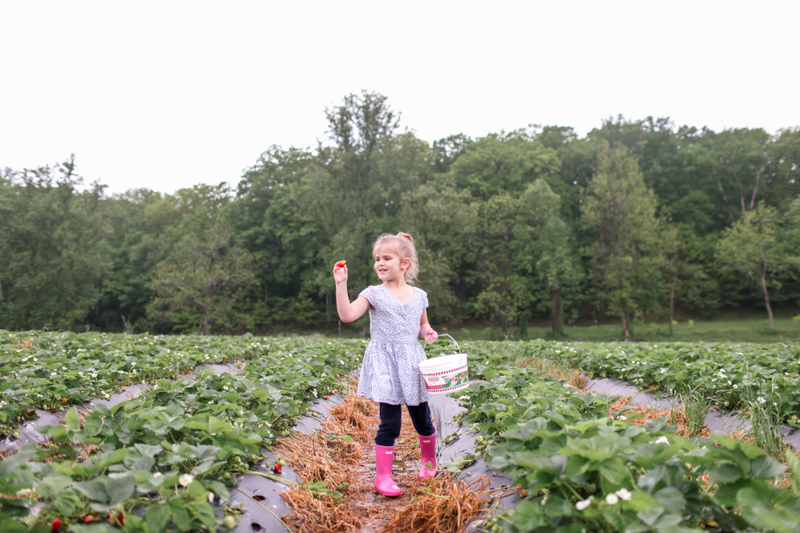 After 15 consecutive days of rain in DC, we just couldn’t wait any longer to get out into the strawberry fields. We knew there would be a pretty good chance we’d get rained on so we just put on our boots and jackets and decided to embrace the mud! 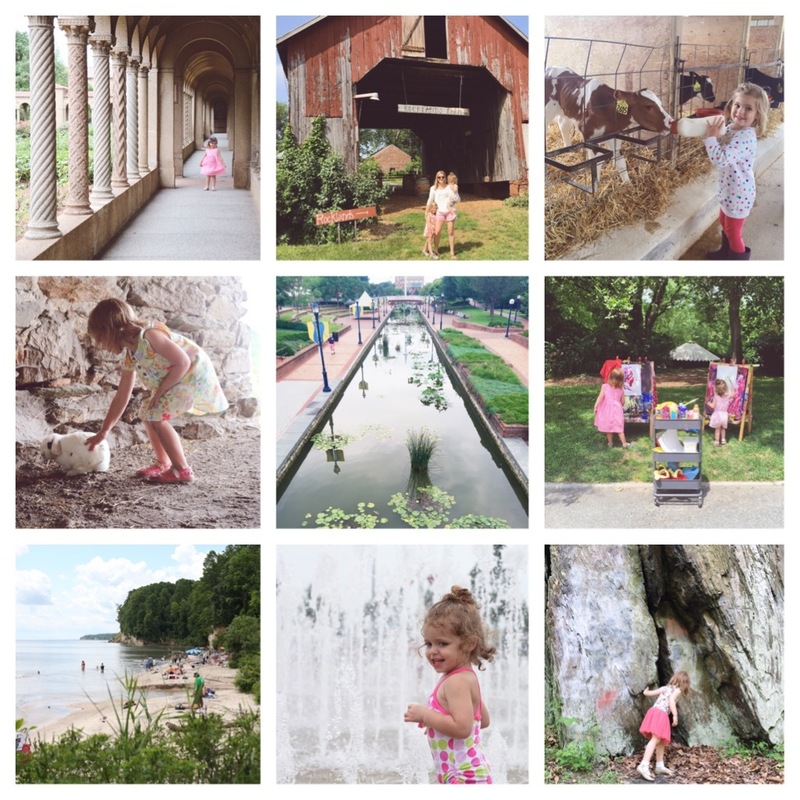 Once we arrived at Historic Oatlands, we found out that they were not offering the usual wagon rides to the strawberry fields due to the muddy roads. So we followed the strawberry signs and took the kids on a walk. They were full of energy, so this ended up being a good thing! Even though it is a fairly long walk to the fields the kids were entertained by the sights along the way. 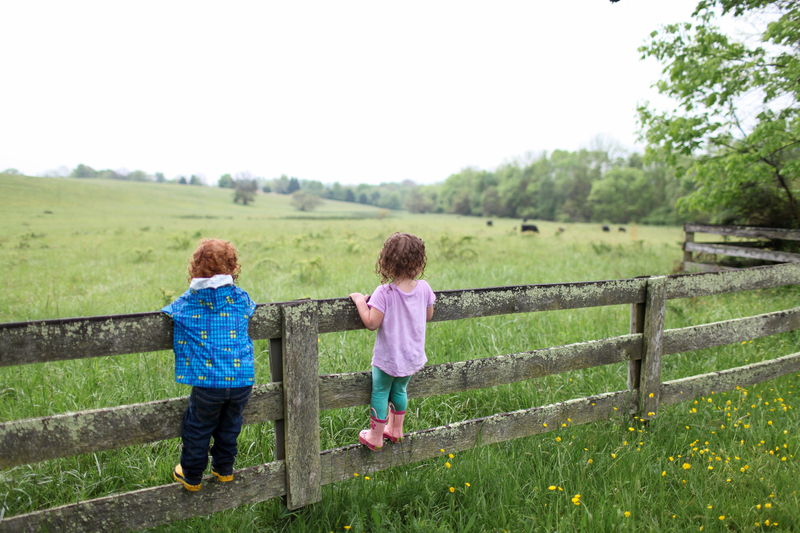 They stopped to look at the cows grazing in the field and look for frogs in the lily pond. We had the entire field to ourselves on this rainy Friday morning, so the kids got to choose their rows and were excited to start picking right away. Since there has been a lack of sunshine the past two weeks, the ripe berries were mixed in with lots of unripe berries. 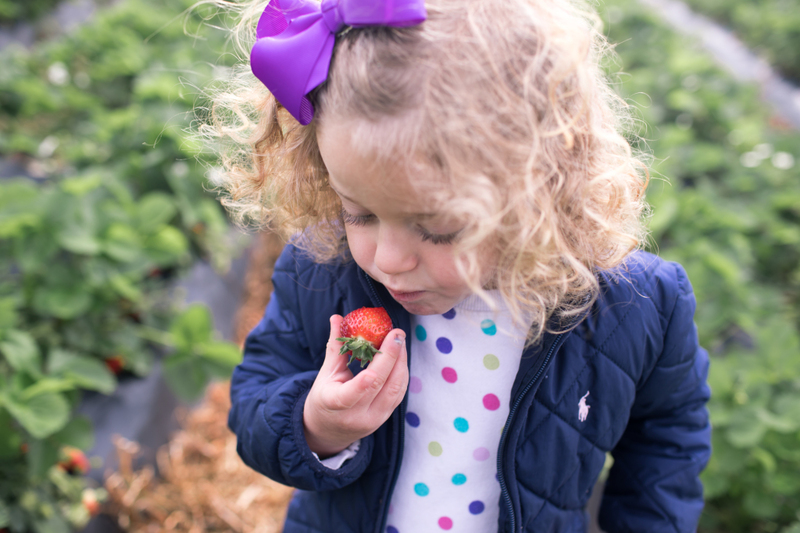 We explained to the little ones that they could only pick the bright red strawberries and thankfully they (mostly) obliged. Wegmeyers berries are simply the best; so juicy and sweet! We ended up eating almost half a bucket on our walk back to the car. You can see the passion that Wegmeyer Farms has for their strawberries just by looking at their fields. 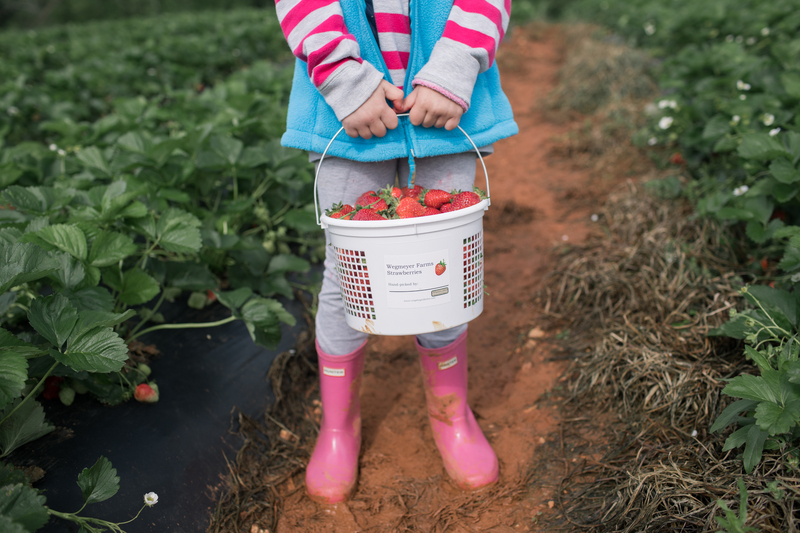 They grow their berries on raised plastic beds, which keeps the berries clean, dirt-free and makes for easy picking. We completed our strawberry picking outing with a picnic! And then headed home to make strawberry shortcake! 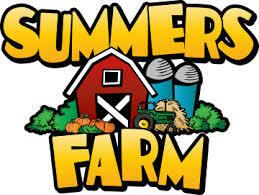 Bonus: Wegmeyer Farms is offering all Capitol Momma readers 25% off on weekdays – just mention Capitol Momma at the register!